But Tomas' and Mateo's carefully constructed lives are turned inside out when they discover a beautiful, battered woman on their doorstep. The woman with the sapphire eyes has no memory of who she is or how she got there. Can they help her remember before the men who are after her find her first? Sapphire, and the entire Bratva Jewel series is a huge step away from what we have come to know and love with Ms Low's Dirty Texas series. 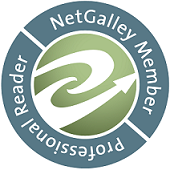 Gone are the fun loving rockers, and we are thrown in with dark and gritty events that can at times be hard to read. Zoe - now for a lot of the book I couldn't decide whether she was the luckiest alive, or the unluckiest. I don't want to spoil anything for anyone, but she does got through some stuff in that first half of the book. I am not going to lie though, I did have a few issue with this book. The first 40% did have a few eye-roll worthy moments, however as the book progresses and things settled down those stopped. I felt that Ms Low was always telling us, not showing us. For example Tomas and Mateo were always telling us how strong and wonderful and great Zoe is, but we were never shown this (until very late in the story) But this might just be me. Tomas and Mateo - hooley dooley, they are hot together, throw Zoe into the mix and things just go from hot to fiery inferno! 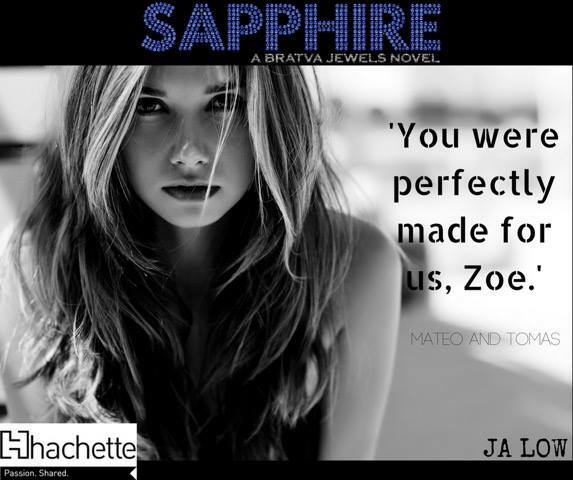 There is plenty to keep the reader on the edge of their seat, and Sapphire does touch on some dark and touchy subject, however for the dark there is light, and it kept me reading in one sitting. I am looking forward to seeing where this series goes.